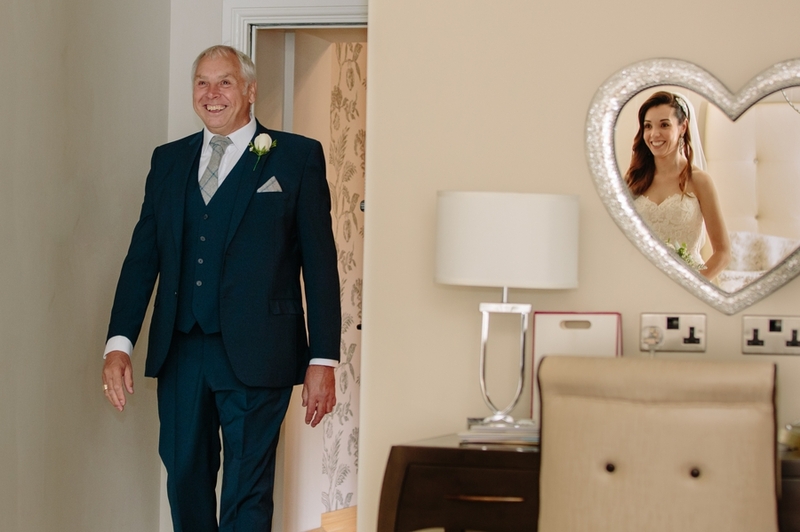 This was our first opportunity to photograph a wedding at Merrydale Manor and we absolutely loved it. 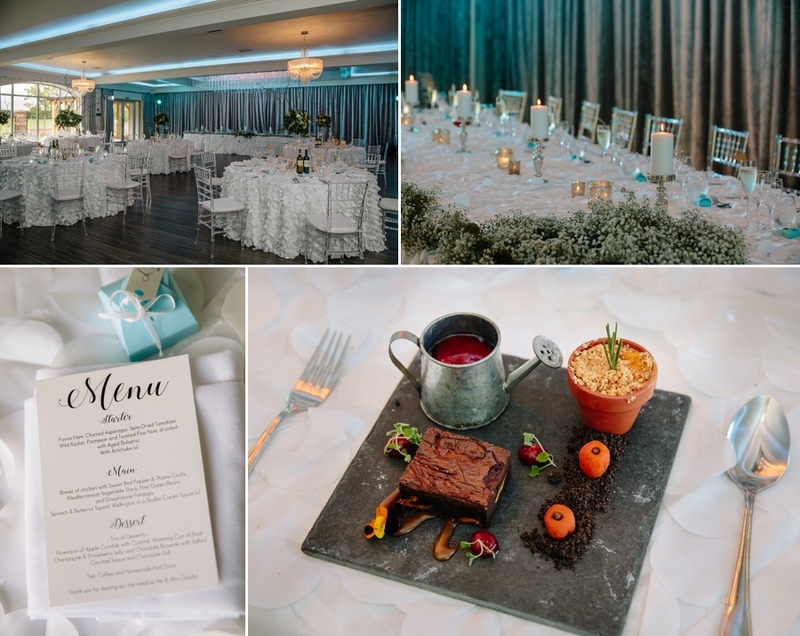 Lisa and Darren couldn’t have chosen a better venue for their September wedding. 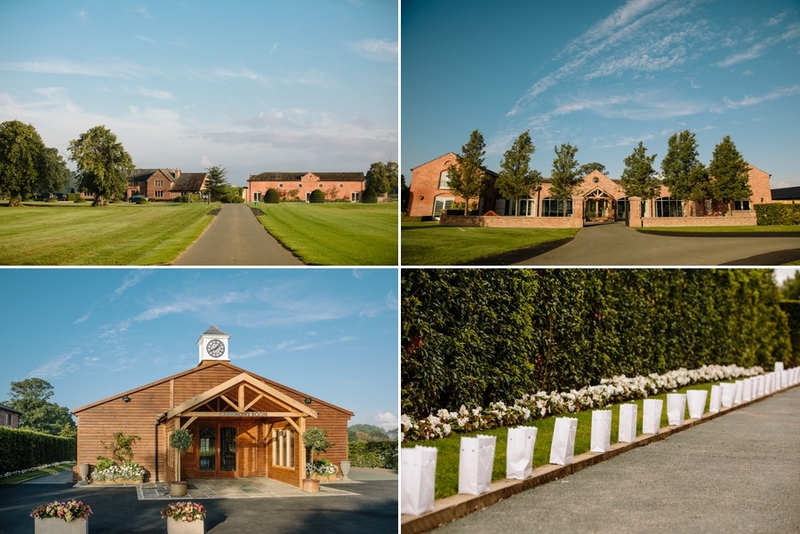 Set in the heart of the Cheshire countryside Merrydale Manor’s wow factor hits you as you enter the impressive gates, down the sweeping drive and through the most tranquil and picturesque grounds. And that’s before you’ve even stepped inside! 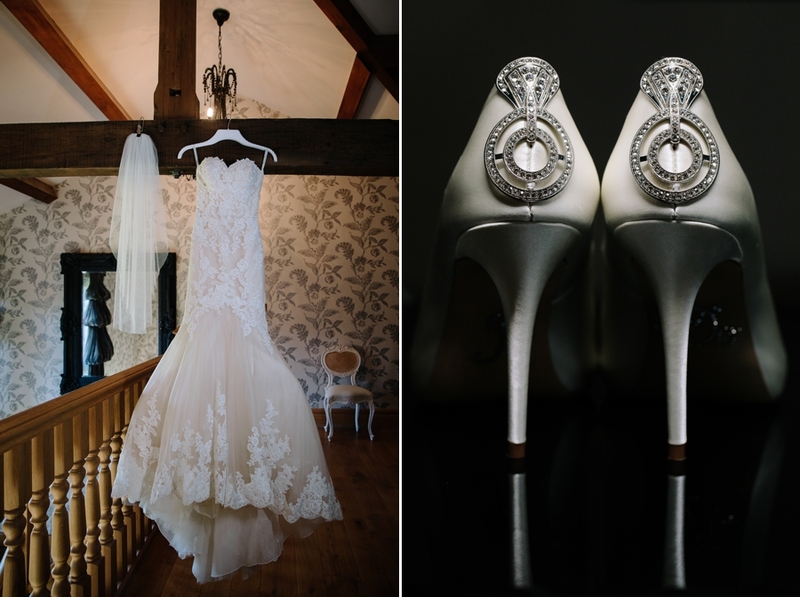 You really are spoilt for choice when shooting wedding photography at Merrydale Manor. 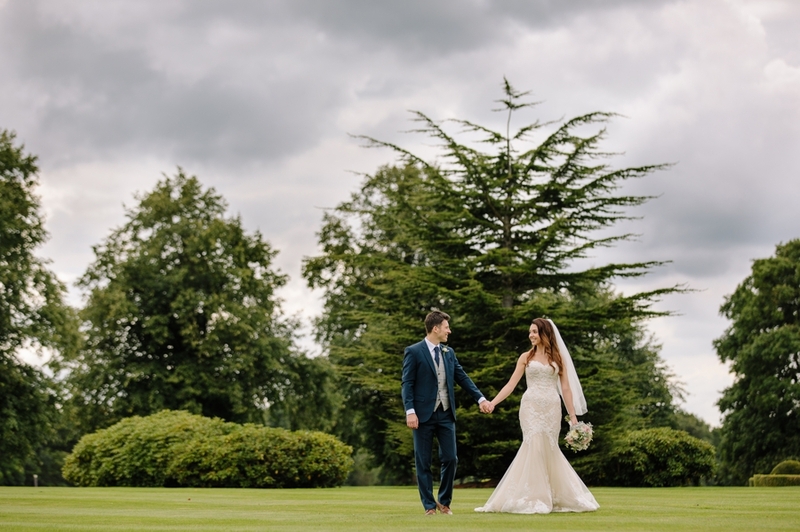 We arrived early to capture some lovely shots of the venue and grounds and to get those all-important last minutes shots of Lisa and Darren as they made their final preparations. 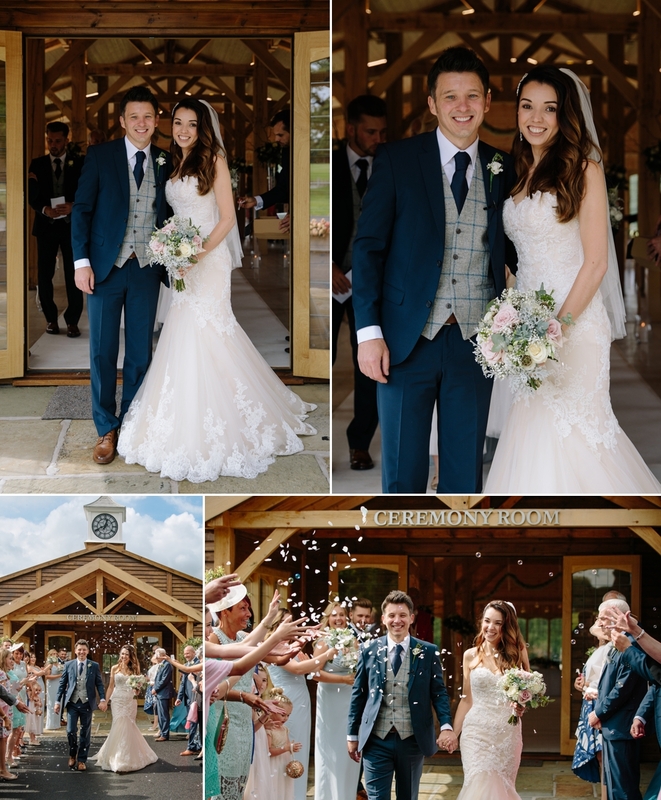 Lisa looked stunning in a lace detail fitted bodice dress with hair done by The Hair & Feather Company. 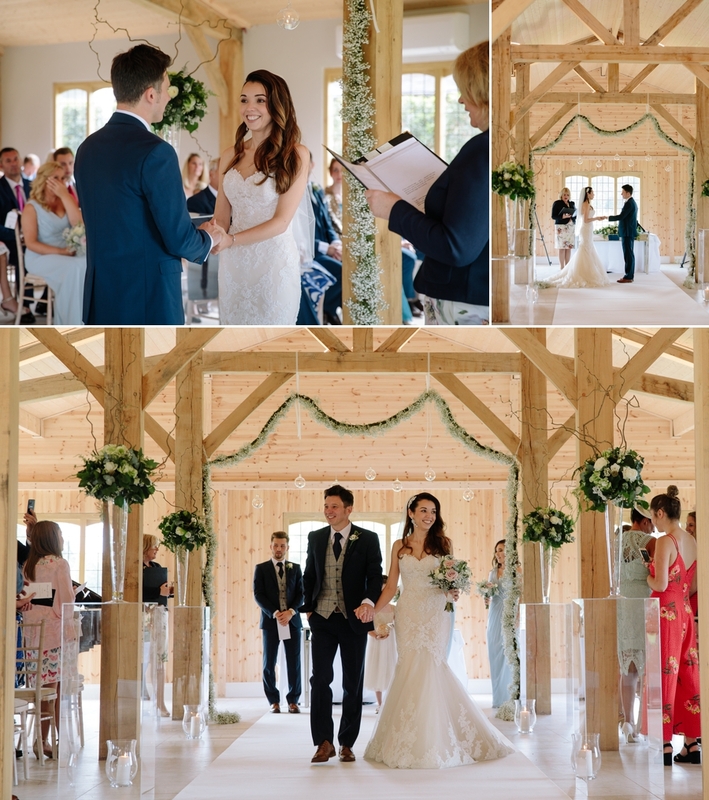 The ceremony was held in the newly constructed opulent Merrydale Suite, which had been decorated with floral displays by Plantology Floral Creations giving it a look of understated elegant glamour. 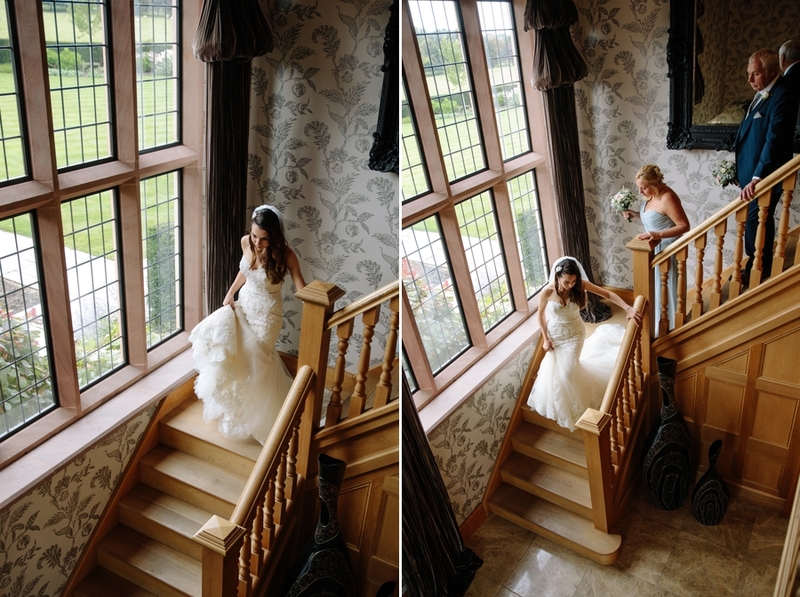 The ceremony was performed by Adelle & Becky from Cheshire East Registrars and Lisa’s uncle played the piano. 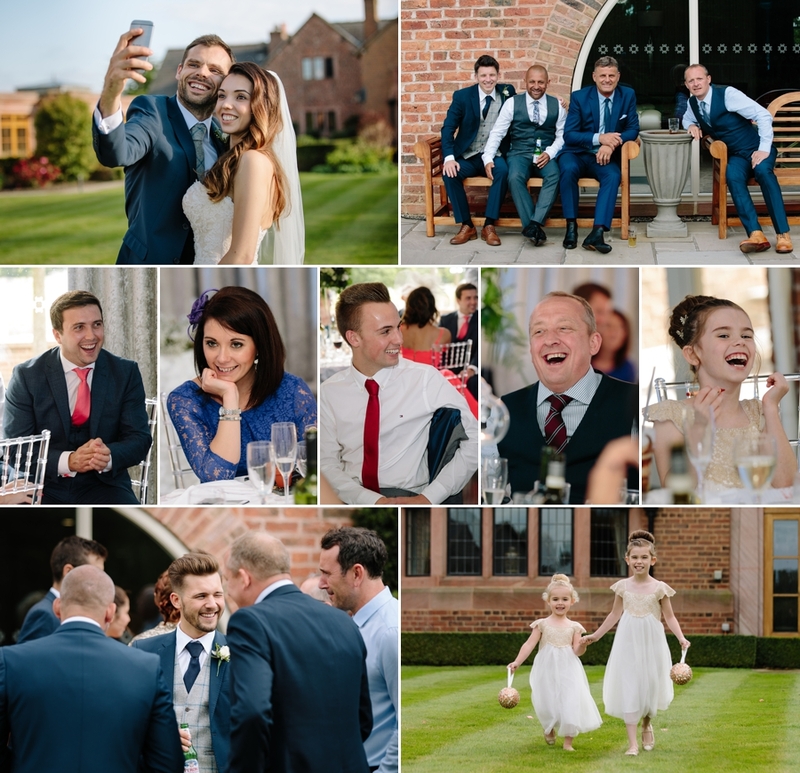 Then Lisa, Darren and their guests enjoyed a drinks reception in the pretty courtyard garden. 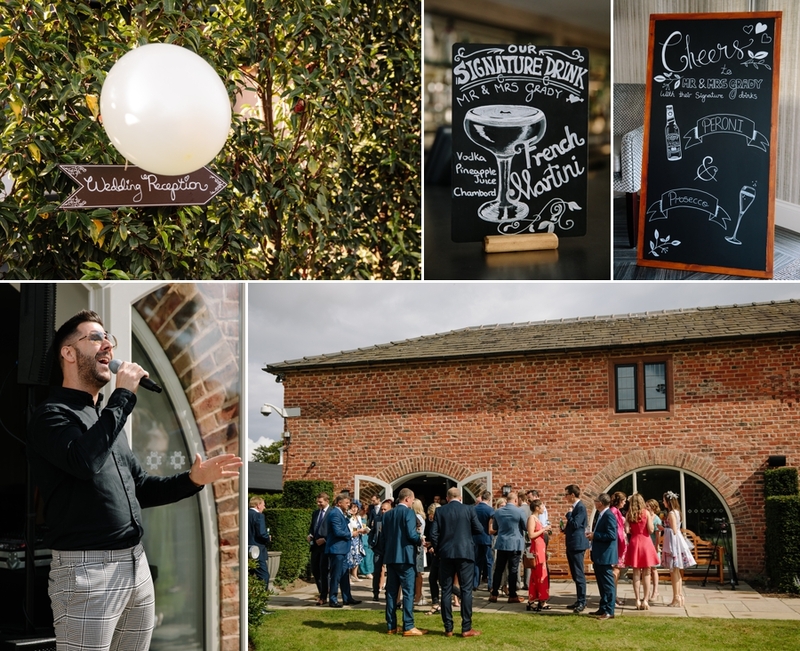 We feel we must mention drinks, the tastefully advertised offers of French martini, prosecco or Peroni meant that all tastes were catered for and everybody was thoroughly entertained by singer Steve Michaels. 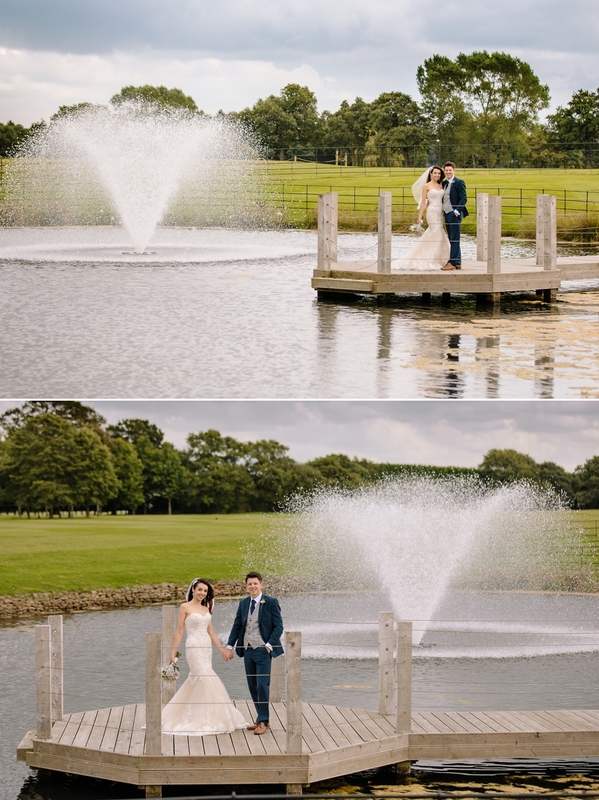 We then took the opportunity to quickly whisk Lisa and Darren away from a few portrait shots taken around the magnificent grounds of Merrydale Manor before returning them to their happy guests. After the meal, with guests happily mingling, we took Lisa and Darren outside to get some exquisite sunset shots. Our final portrait shots of the day. 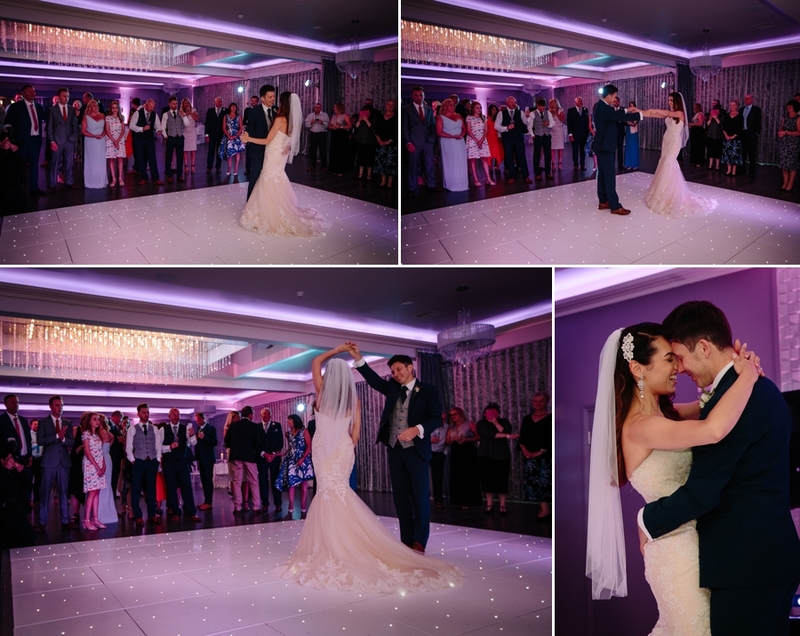 Then it was back inside for the evening reception and a romantic first dance which was followed by a disco with DJ Any Murphy at the decks ensuring everybody was on the dancefloor. 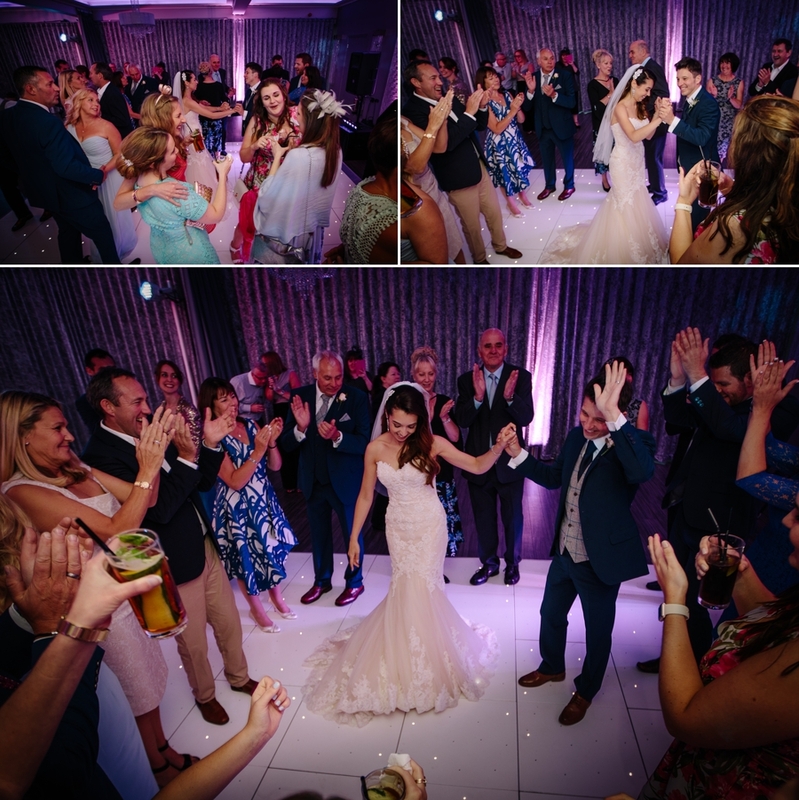 And it was the image of Lisa and Darren on the dancefloor, surrounded by their family and friends all with beaming smiles that seemed the perfect shot to close with. 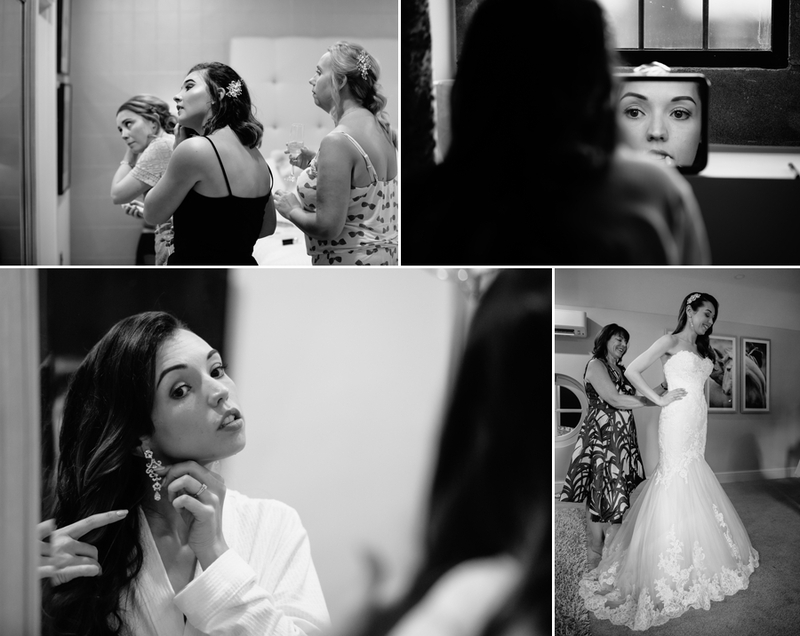 A lovely stylish family wedding full of love and laughter. 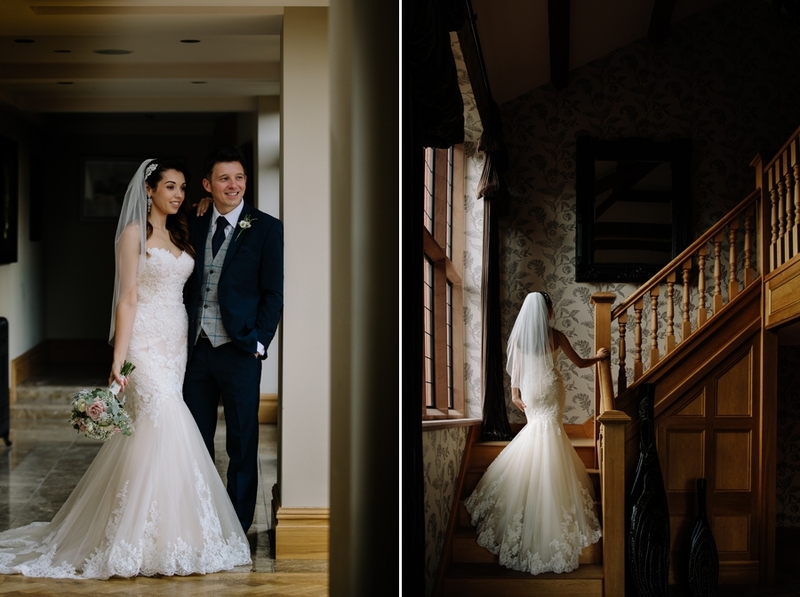 Congratulations to Lisa and Darren for getting married and allowing us to tell the story of their day.